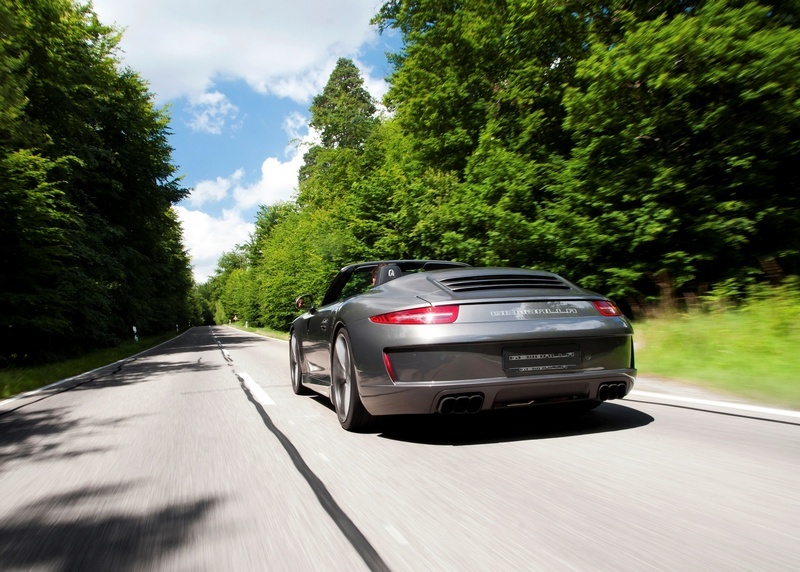 The new 991 Carrera Cabriolet is the latest "air-cooled" 911 to stir the Porsche driver’s emotions with its familiar flat-six soundtrack. 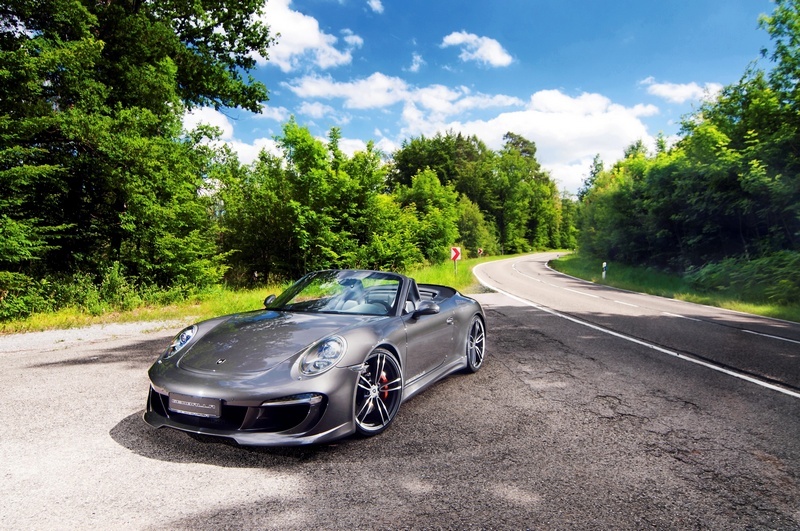 Now, the new GEMBALLA GT appearance package compliments the al fresco experience by taking the Cabriolet’s eye appeal to the next level. The heart of the visual makeover is the GEMBALLA GT aerodynamic package, which starts with a new, front bumper/spoiler section with three large cooling air intakes, and large lip spoilers to provide more stabilising downforce at speed. The organic lines of the front spoiler extend into the deep side skirts that visually connect the new front to its rear counterpart. The new rear bumper/valance features a recessed panel whose strong top and bottom horizontal lines visually accentuate the width of the car. The upright reflector lights at each end of the panel give a functional meaning to its extremities and the new composition gives the car a more three-dimensional appearance when seen from this aspect. 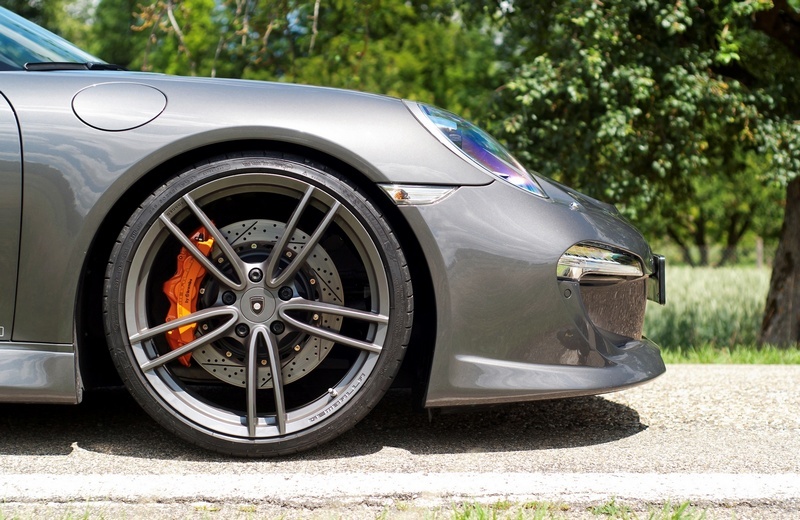 A diffuser sits between the distinctive triple outlet pipes of the GEMBALLA stainless steel exhaust system, which takes its design cue from the exhaust of the legendary GEMBALLA Avalanche of the 1980s. 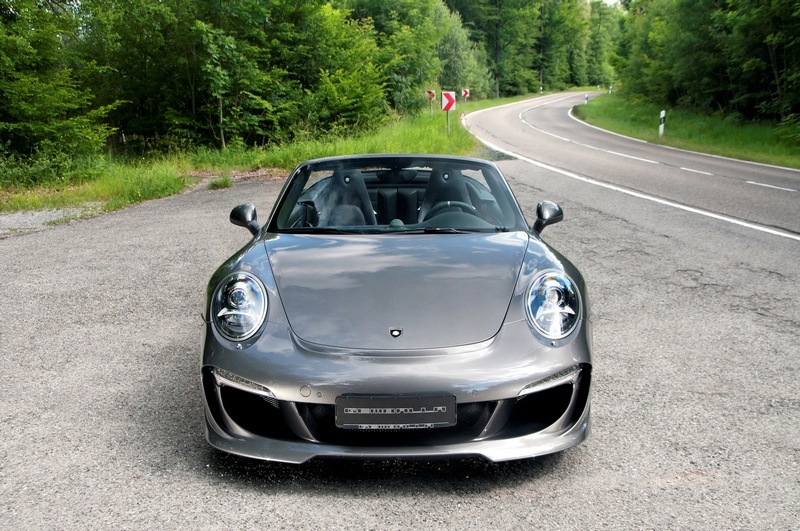 The 21st Century GEMBALLA look however, features squared off rather than rounded tips. The deeper voice of this sports exhaust with its valve-operated sound control feature gives the car the soundtrack to match its looks. 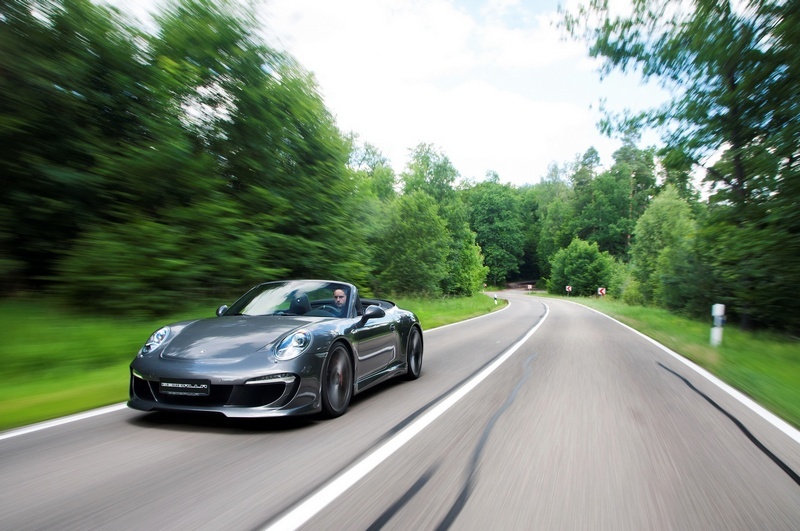 In line with the GEMBALLA philosophy of low weight and optimum quality, all these aerodynamic components are made in Germany from top grade carbon-fibre. These parts are dimension controlled by state-of-the-art laser measuring equipment to ensure a precision fit with the factory bodywork and the original mounting points. 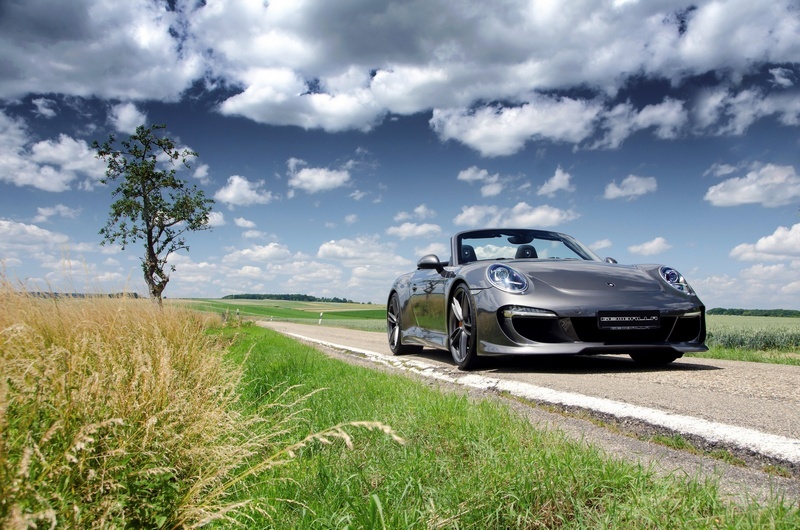 As no bodywork modifications are required, the car can easily be returned to standard when the time comes to sell. 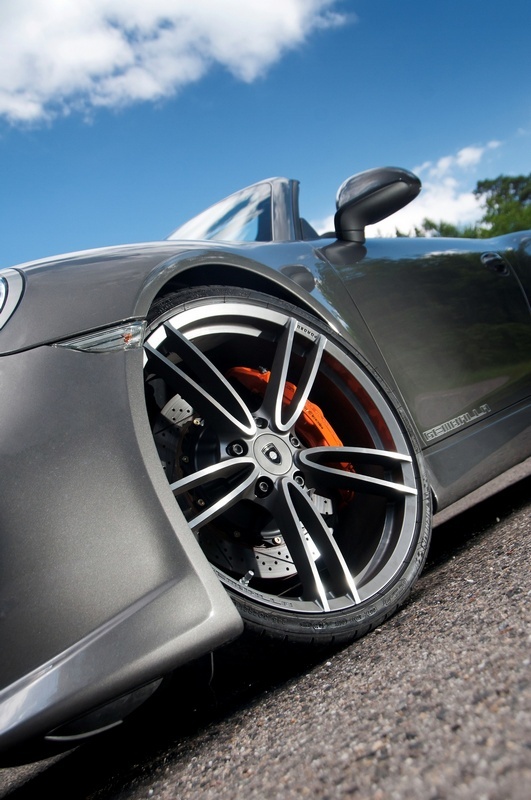 The GEMBALLA GT aerodynamic-kit is on sale now starting at 19.860€ incl. VAT (in Germany) incl. paintwork and installation. 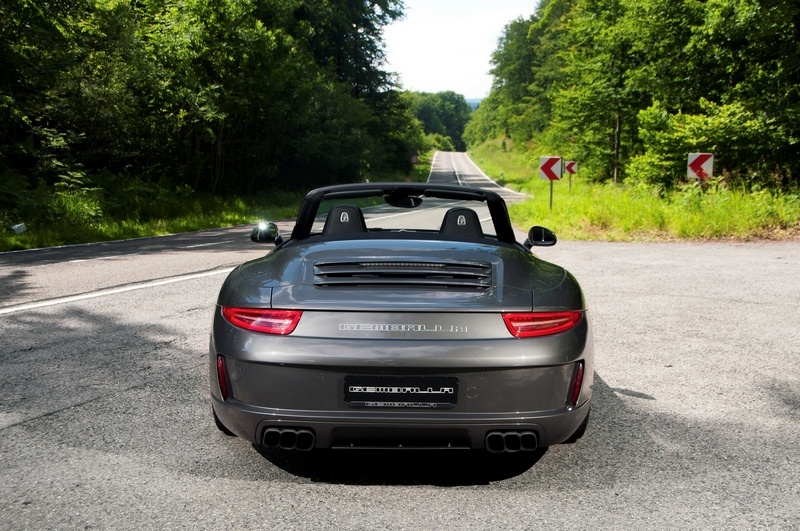 Even with the standard motor, the GEMBALLA Cabriolet is faster from point to point thanks to its uprated sports suspension and brakes. 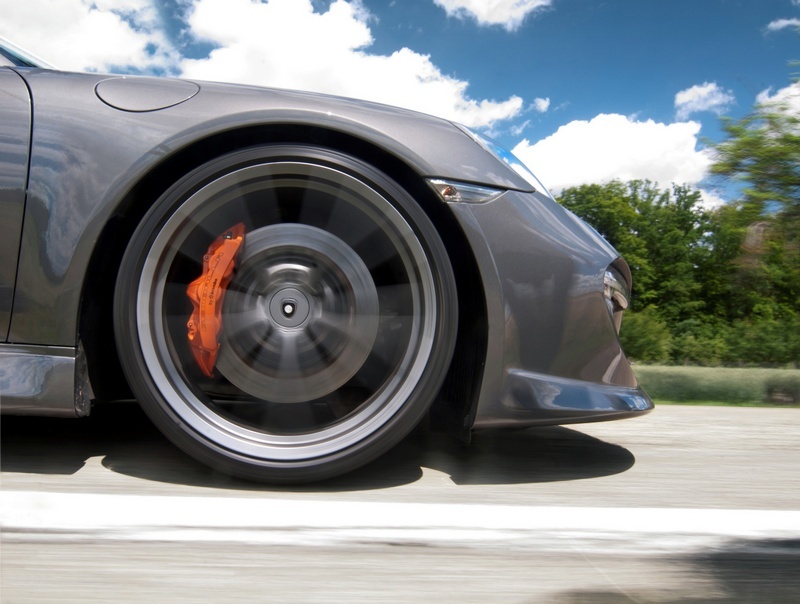 The 30mm shorter springs are calibrated to work with the factory PASM (Porsche electronic damping control system), while the brake system, developed for GEMBALLA by Brembo, is highly resistant to fade and allows you to set later braking points. The new GForged-one alloy wheels with their choice of "diamond cut" or "gunmetal" finishes, come in an eye-catching 21-inch diameter. Thanks to modern forged, lightweight construction, they weigh less than the factory 20-inch wheels, benefiting ride and handling. The cost for a set starts at 9.895€ incl. VAT (in Germany) depending on the type of tyres fitted. GEMBALLA was one of the pioneers of bespoke interior trim in the German tuning industry. That tradition continues today, offering customers complete freedom of material and colour choice. diamond cut or gunmetal finish.